You can help give a child a loving home with a strong family safety net and a caring community. 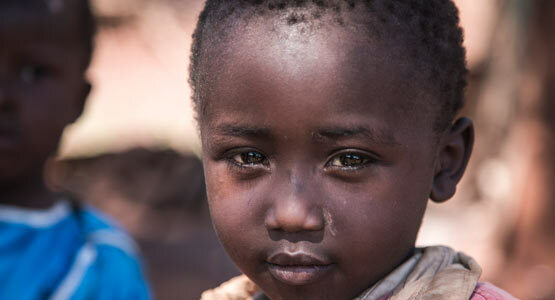 As an SOS child sponsor, you can make a lasting difference in the life of a child at risk. 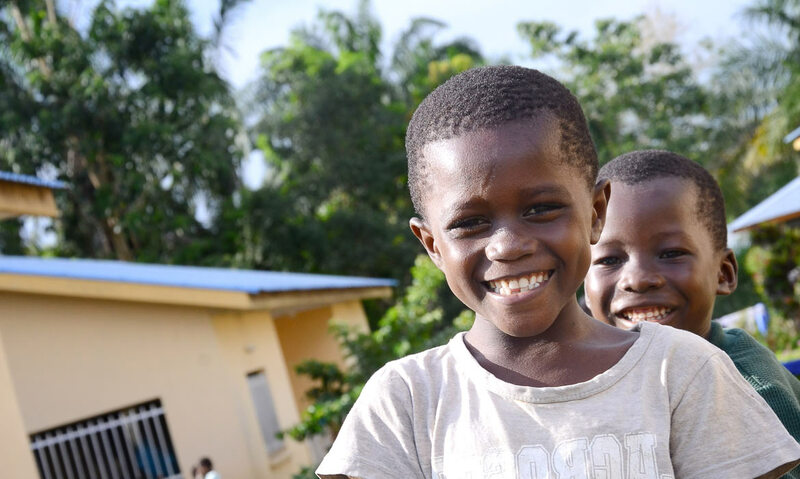 As the sponsor of an SOS Children's Village you can help support the loving care, health, education and supportive community life of children who have been given a new home through SOS Children's Villages. Help us continue to provide emergency care, food, shelter, protection, Child Friendly Spaces, health care, education and other essentials for children and young people at risk. 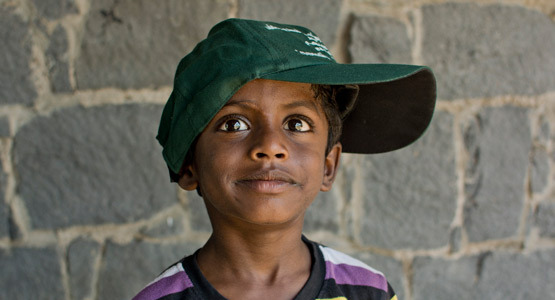 Find answers to frequently asked questions about sponsoring a child or village through SOS Children's Villages.